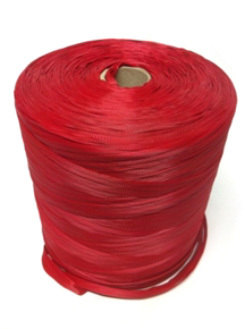 High elasticity and open mesh pattern make our extruded rope netting the preferred alternate to our Sof-Net product for fruit and produce packaging. The breath-ability of the mesh extends freshness by reducing moisture damage common with other packaging materials. Suitable for hand packing or for automated clipping machines. FDA compliant for use in food packaging.